A scholarship can change the lives of students who would otherwise not have the financial means to continue their education. Or it can be used to reward academic achievement and, in so doing, help attract the best and brightest minds to the School. 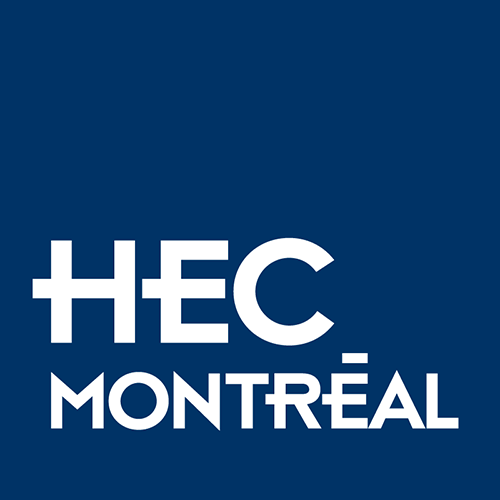 Establishing a scholarship at HEC Montréal is a concrete way to support up-and-coming generations and encourage the pursuit of excellence. Your investment will make a real and lasting difference over the long term. CAnd because you can start a scholarship fund in your name or the name of a loved one, it is a wonderful opportunity to leave your mark and have a positive impact on the community. Provide a tangible form of assistance to students. Demonstrate your commitment to giving back. Possibility of spreading out your contribution over time. Anyone who wishes to make a difference in students’ lives.